Boasts a symphony of summer fruits from cherry through to cassis (blackcurrants). 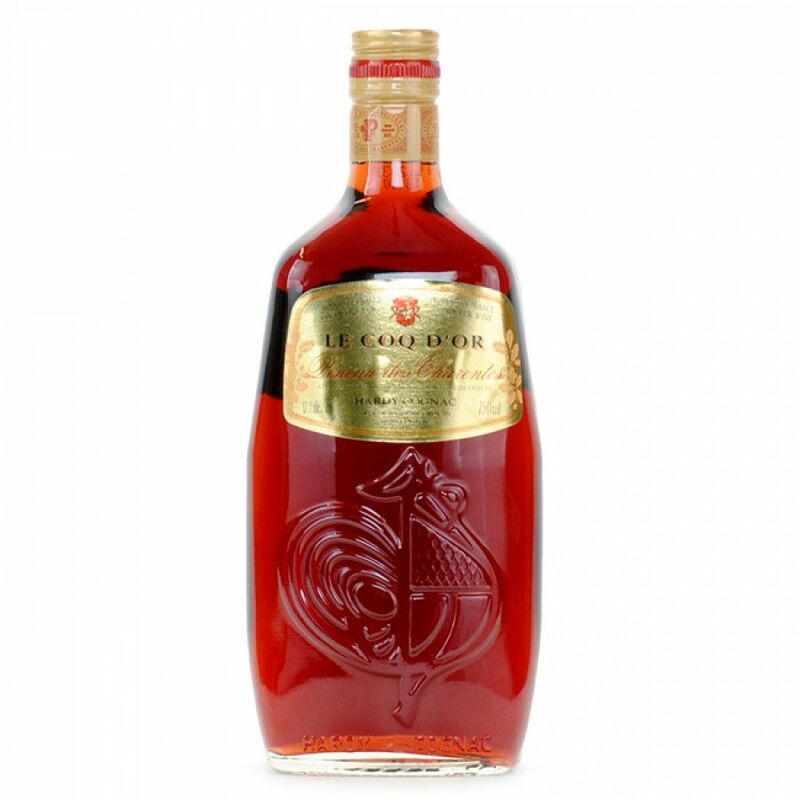 The Hardy Pneau Rosé Le Coq d'Or is a classic Pineaux des Charente that really does showcase how great a pineau can be. A beautiful ruby color, the aromas and taste literally explode with a myriad of red summer fruits. This makes it the perfect drink for a hot summer's day - be it over ice or combined with a mixer. It can also be enjoyed in a cocktail. Managing to hit the fine line between freshness and roundness, it's a great drink to pair with a dessert. Pineau is a really versatile drink, offering a a chance to enjoy the fruits of the Cognac region in a slightly different manner.